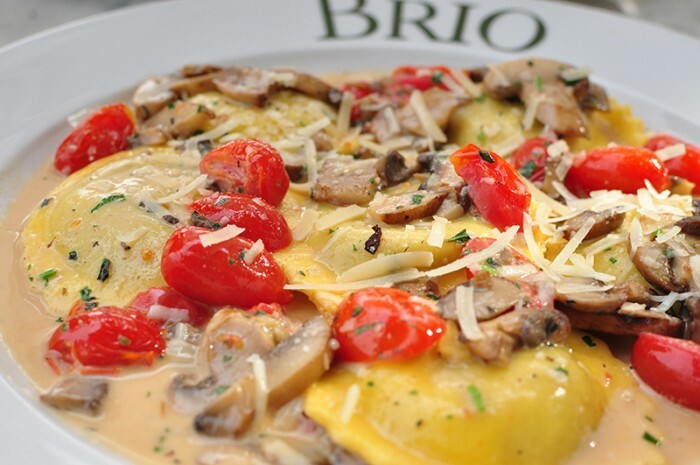 Celebrate National Ravioli Day with BRIO and BRAVO! Holy Ravioli! We admit it – Durée & Company loves pasta! Which is why we are so excited about National Ravioli Day coming up this Sunday, March 20. 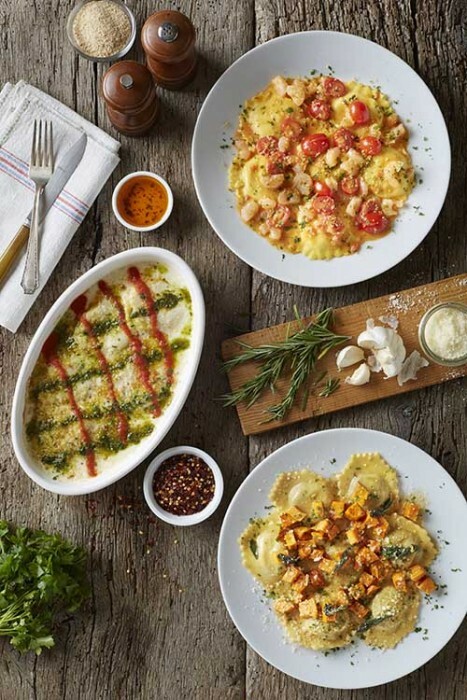 If you love ravioli like us, you won’t want to miss BRIO Tuscan Grille and BRAVO! Cucina Italiana’s celebration of National Ravioli Day from March 20-23. That’s right – four whole days to celebrate this delicious dish. BRIO and BRAVO!’s master culinary teams have crafted fresh twists on the classic ravioli dish with creamy and indulgent ravioli dishes. What’s better than ravioli? A special deal on ravioli! At both BRIO and BRAVO! dine-in guests can look forward to savoring any ravioli entrée at half price* from March 20-23. Be sure to take a picture of your meal and hashtag #BrioRavioliDay or #BravoRavioliDay to show off the ravioli dish you chose. Find the address and phone number of your nearest BRIO click here or your nearest BRAVO! click here to make your reservation today. *While supplies last, valid for 50 percent off full portions of ravioli. Dine-in only. Gratuity and tax not included. Not valid with other offers, discounts, rewards or promotions. Offer valid on March 20-23.